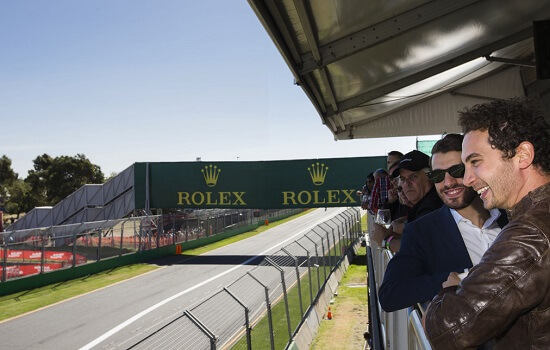 With breath-taking views of all the action, the Pit Exit Skydeck Lounge suites are one of the most exciting facilities on the track. 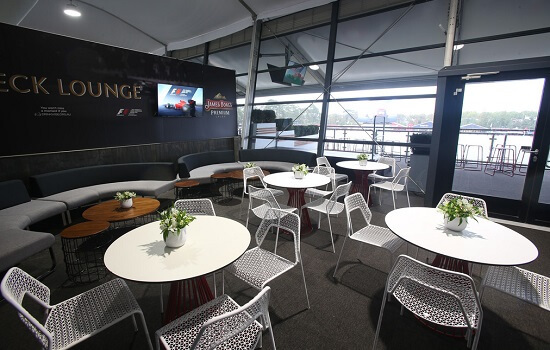 Located close to the exit of Pit Lane, the Skydeck Lounge will make your guests feel part of the racing action like never before. You have the option of shared or private suite on the upper level Skydeck Lounge. The Skydeck Lounge offers a relaxing informal environment with a gourmet grazing-style menu. 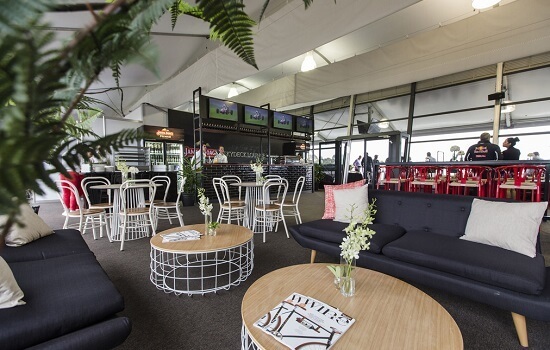 Here, the décor is designed for comfort, with indoor lounge furniture and an alfresco viewing area.